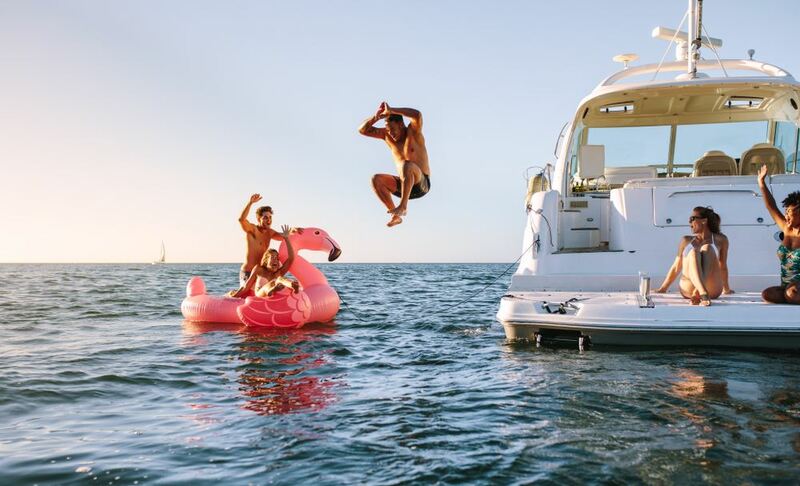 Jump over the waves of the sea at high speed. Explore fascinating caves below sea level, snorkel and discover the multicoloured underwater world. All this is offered by a private boat tour with a speedboat, captain included. The bathing fun is guaranteed here! Spend adventurous hours on the sea and visit the magical beaches of the Menorquin coast, which can only be reached by boat.